Thank you Michele for inviting me! HERE IS A GLIMPSE OF WHAT YOU WILL SEE ON THE TOUR. 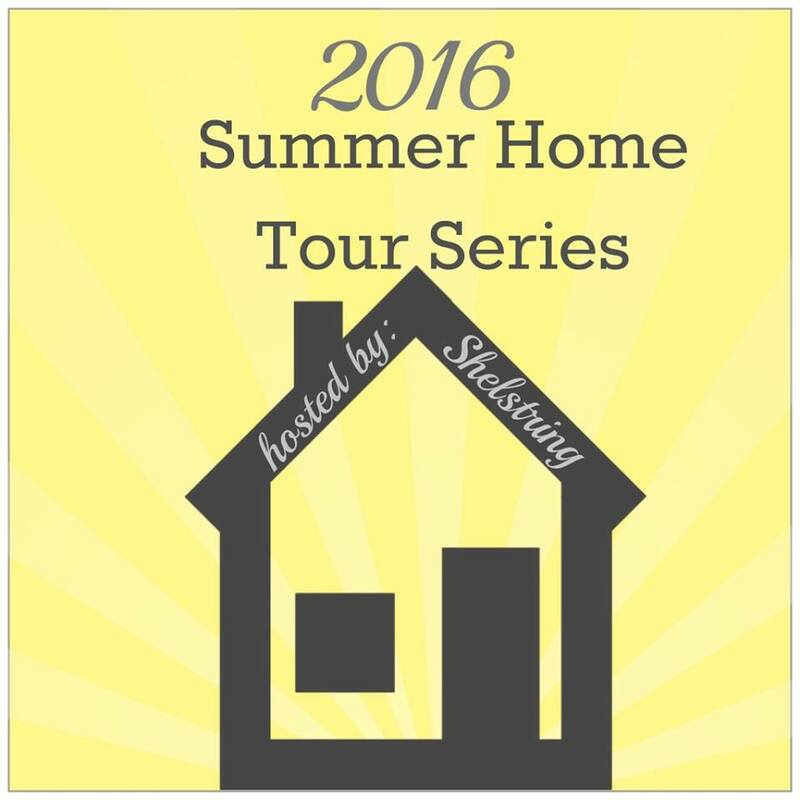 Head over to Shelstring to see the full tour of my home. 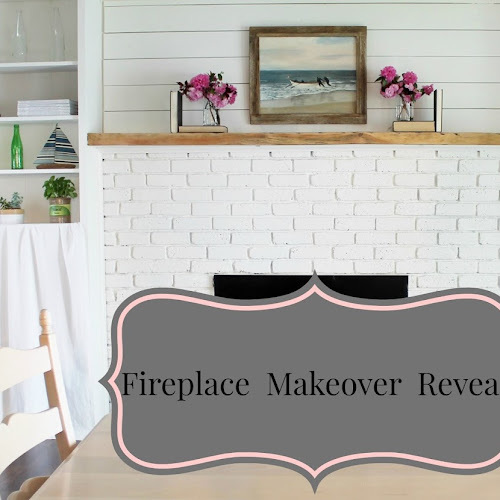 After you view my home, say hello to Michele and tour the other homes in this series.